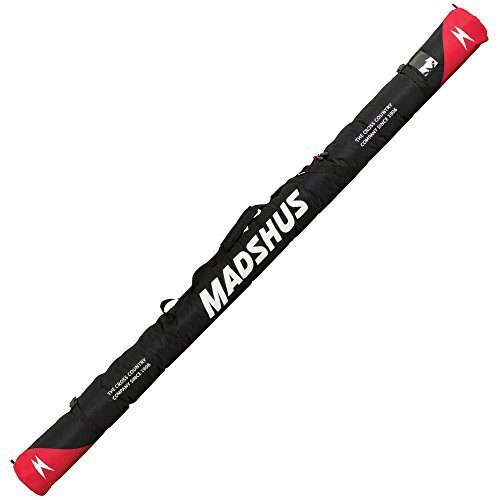 The Madshus ski bag is great for the reliable gear protection you want out of a ski bag. Made from 600D polyester ripstop you know it will holdup and keep your skis safe during transport. Fits 1 to 2 pairs of skies. View More In Ski Bags. If you have any questions about this product by Madshus, contact us by completing and submitting the form below. If you are looking for a specif part number, please include it with your message.